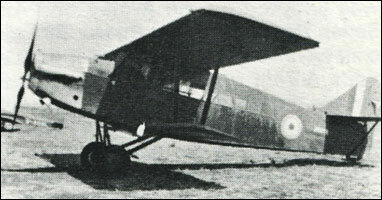 The prototype Potez 29, test-flown in 1927, was developed as a passenger-carrying version of the Potez 25. It had the same powerplant as the Potez 25 TOE and wings and landing gear of similar design, but introduced a new fuselage with an enclosed cockpit for the two-man crew and a cabin that seated five passengers as standard; the fuselage was deep and filled the entire gap between the upper and lower wings. The Potez 29 was an immediate success and 29 entered service with civil air lines, principally the CIDNA company and the Yugoslav Aeroput; a number of variants appeared, differing mainly in their powerplant. A large number of the type went to the French Aeronautique Militaire.